A beautiful set of 12 colored pencils. Also notable is that the ForestChoice brand was the first brand of pencils in the world to commit to all products in the range being produced from FSC certified wood. 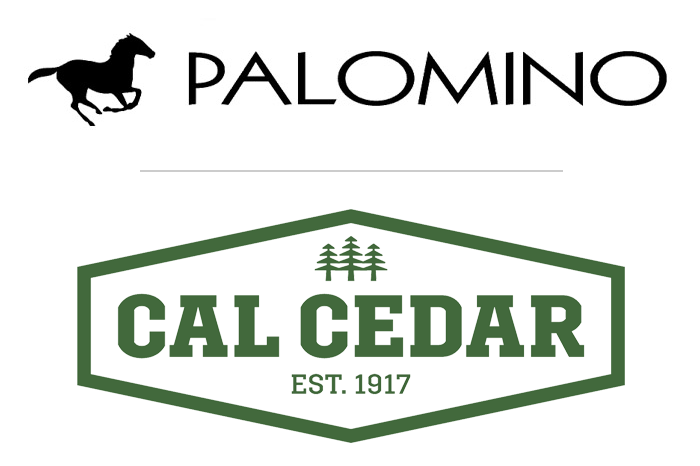 Palomino Brands is a division of California Cedar Products Company, which produces CalCedar® and other types of wood slats for pencil manufacturers around the world. California Republic Stationer pencils were first produced beginning in 2003, and in 2012 the company began a transition to Palomino Brands for all new production.